Today we’ve got a special guest who is going to discuss the market and the one piece of advice that could save you from a sour sale. 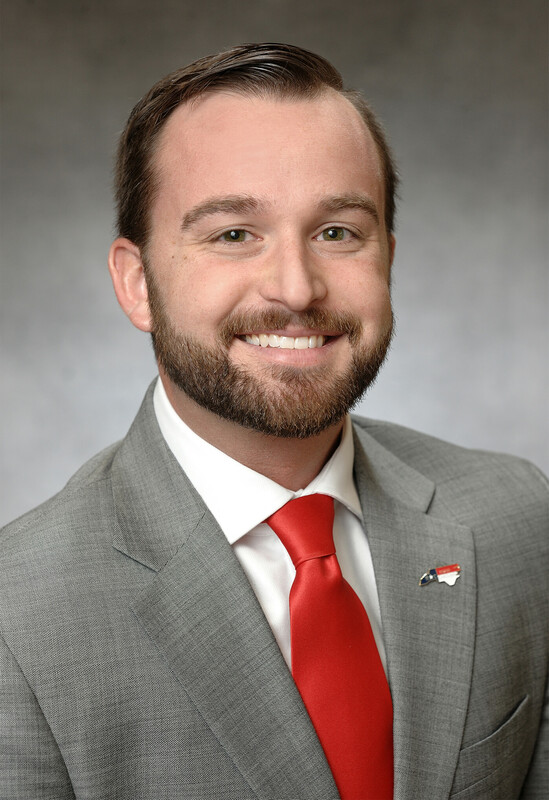 Casey Angel, Director of Communications at the Raleigh Regional Association of Realtors, has got high hopes for the real estate industry and is excited to see diversity spread in his community and throughout the country. 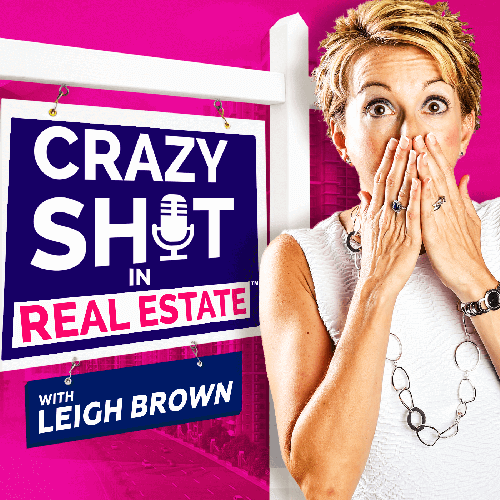 He dives in and debunks common misconceptions about realtors and why neighborhoods flourish, and gives some quick resources that are just a click away. Listen in to hear Casey’s advice on when to pick an agent – and when you should let one go. Neighborhoods flourish because of the communities and families in them. Your local Chamber of Commerce holds data that can help you. Find an agent that understands you, your needs, and your goal in the transaction.